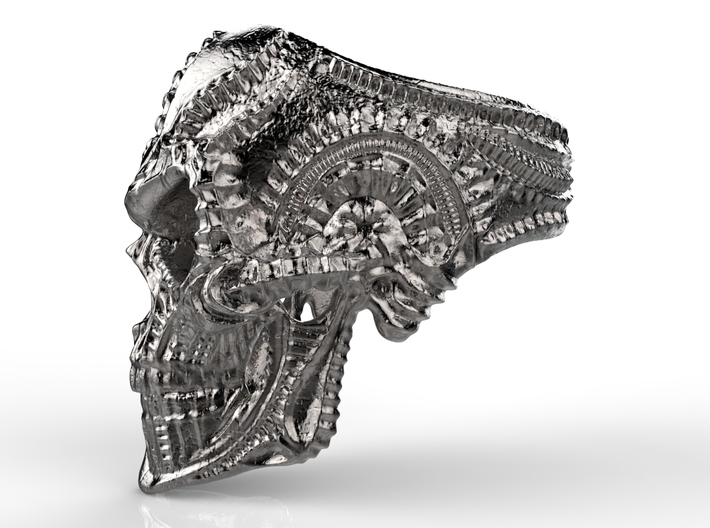 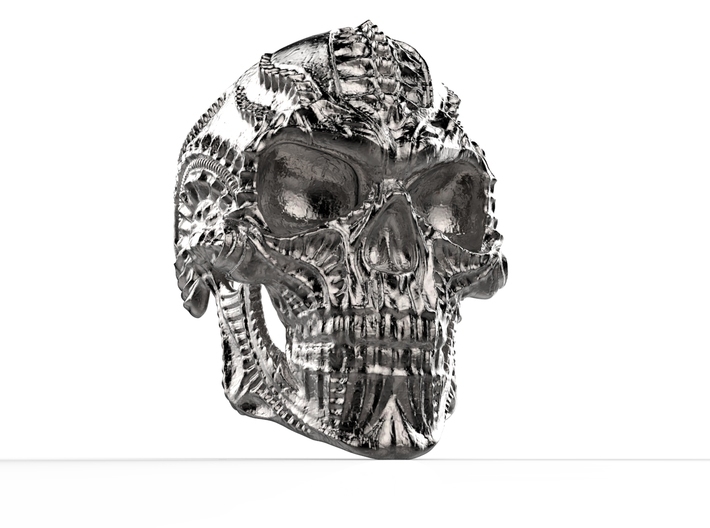 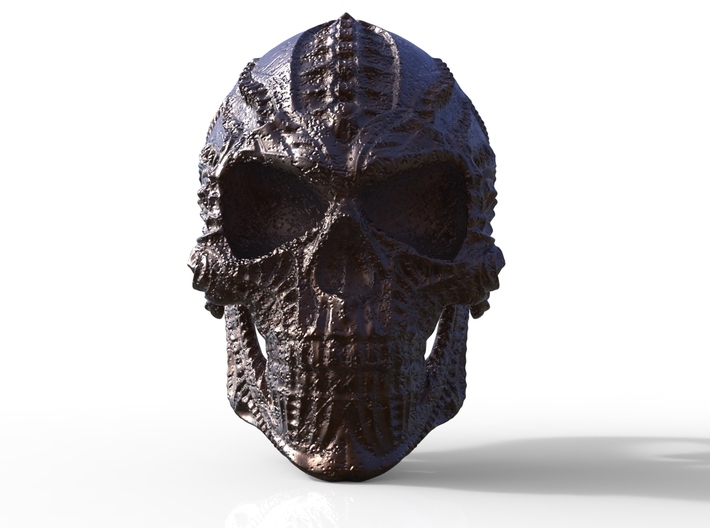 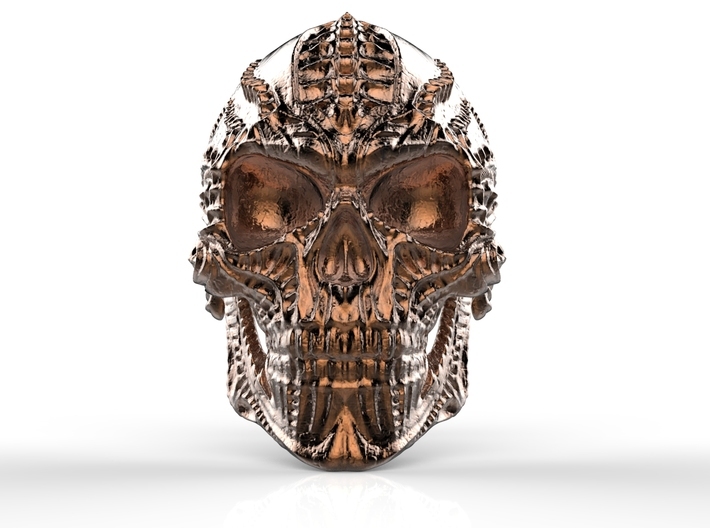 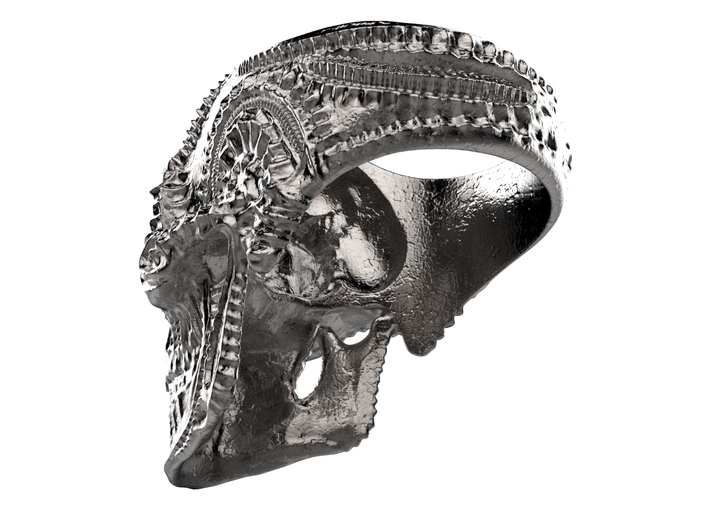 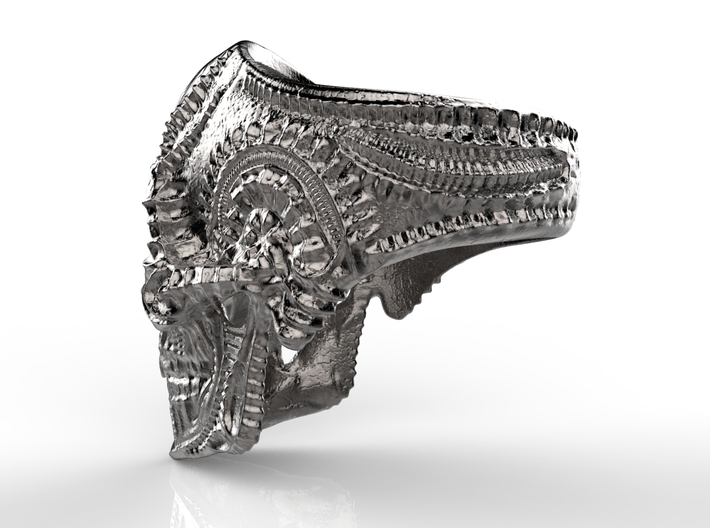 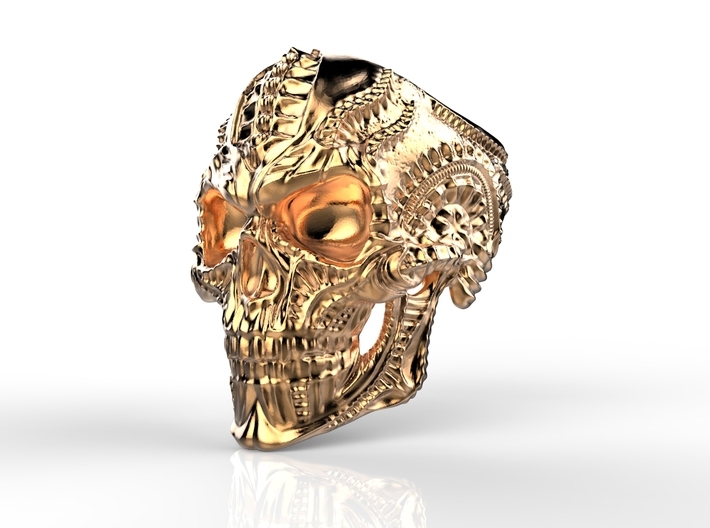 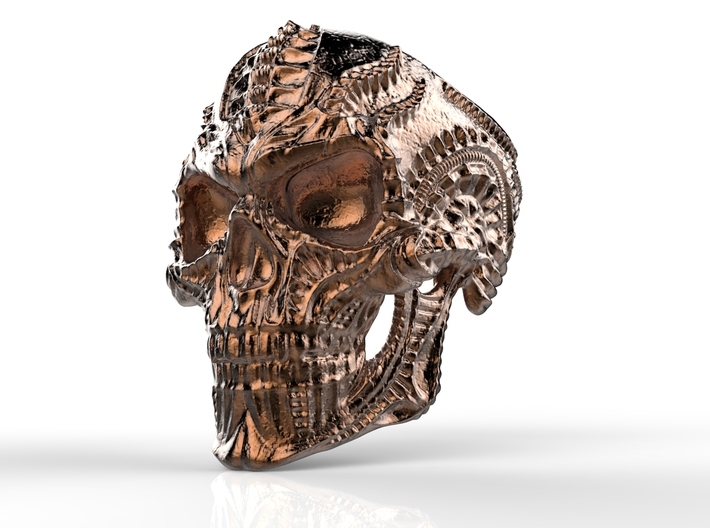 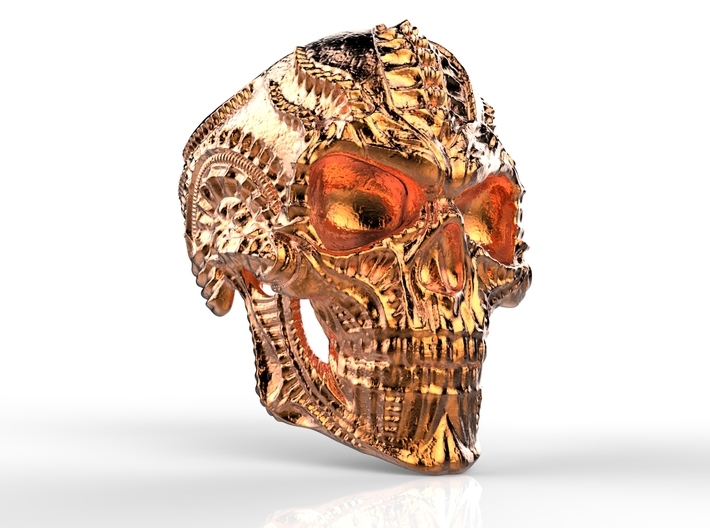 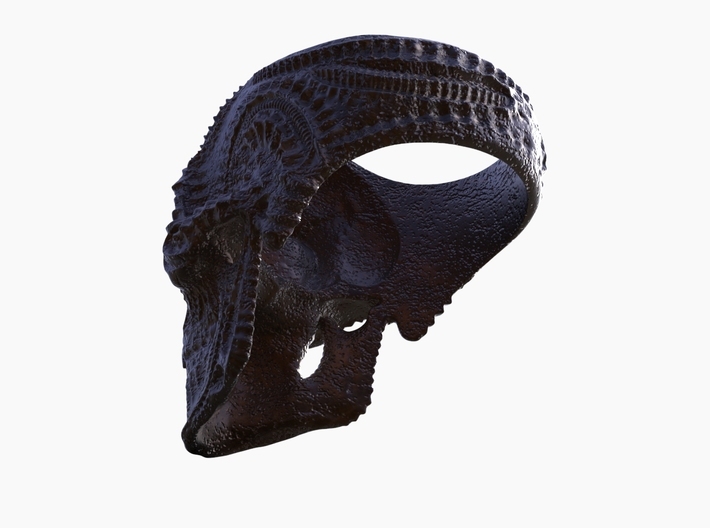 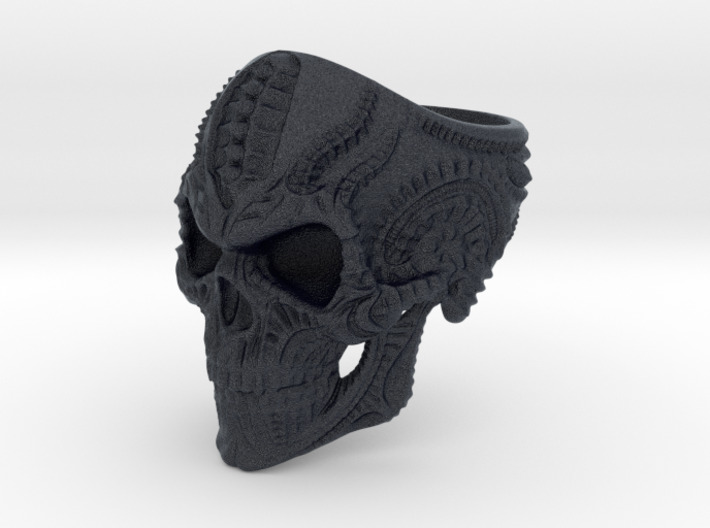 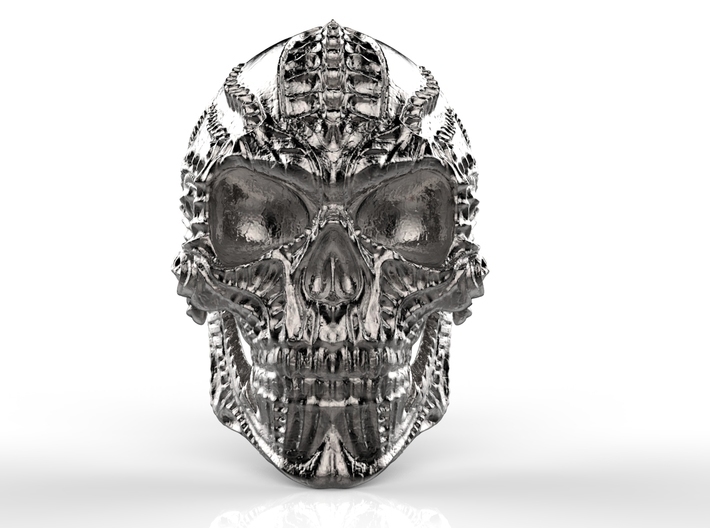 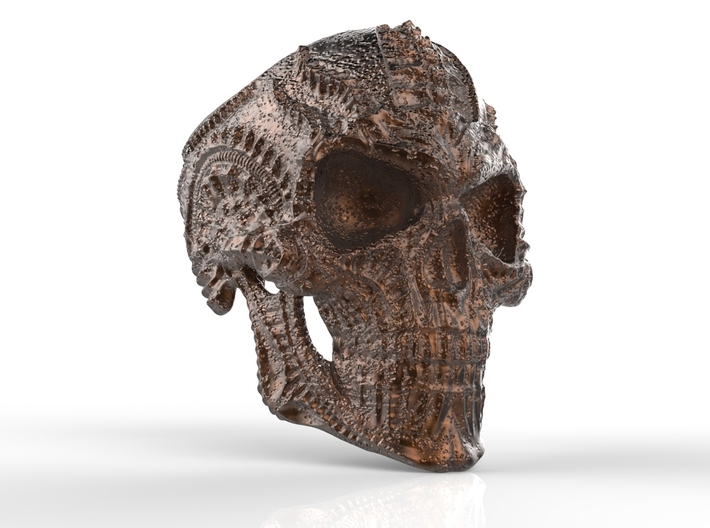 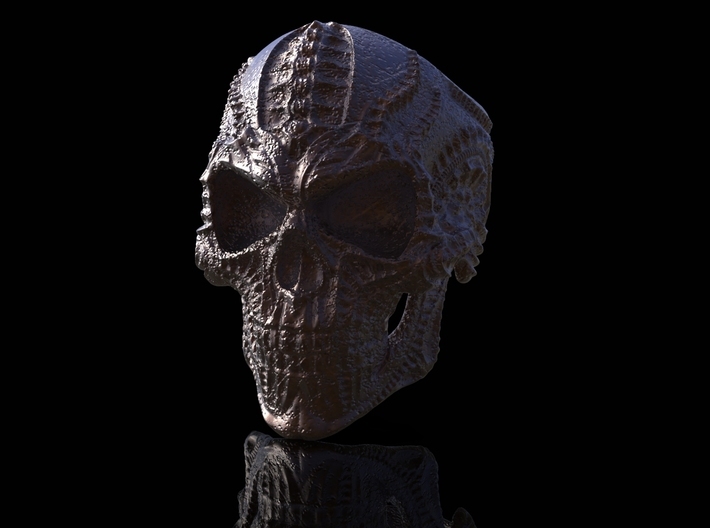 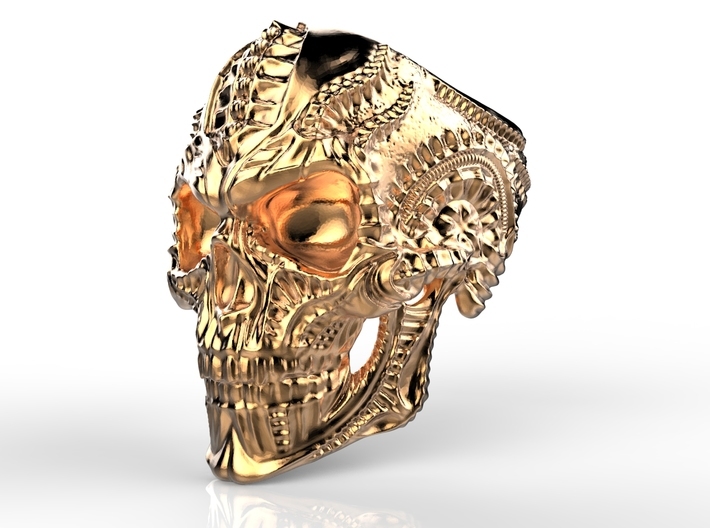 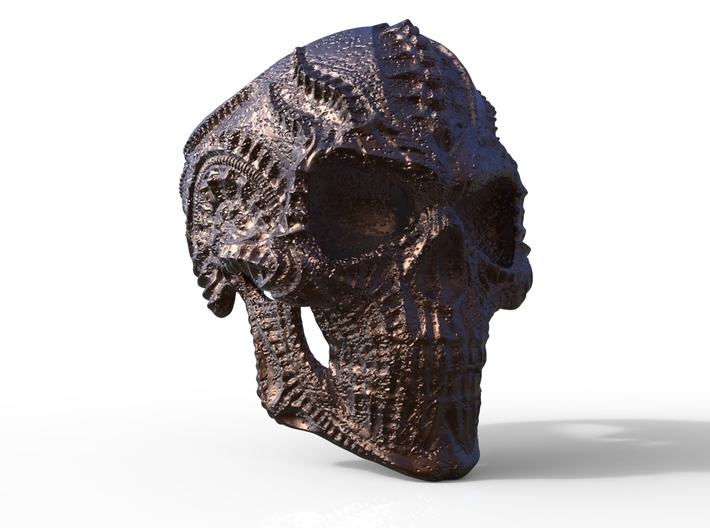 Skull Ring Personalized In Stainless Steel And Silver And Bronze ETC ... For Bikers . 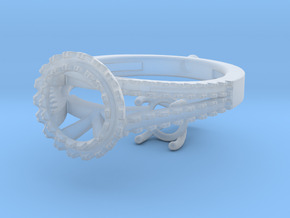 All made by spacial custom creative design and than after order will made by CNC 3D Print in Steel metal , can personalized can give me your name and family name or your choose name first word for i can engrave inside ring 2 words like by example name Kevin David will engrave inside ring K . D , and please mention me your finger size for i make for your custom finger size. 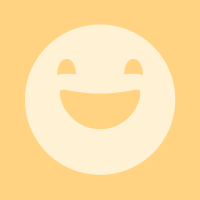 Anything want to discuss or ask me feel free to contact me . 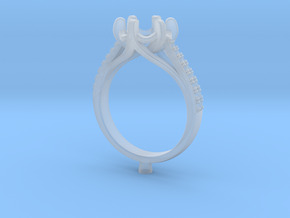 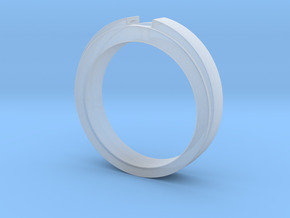 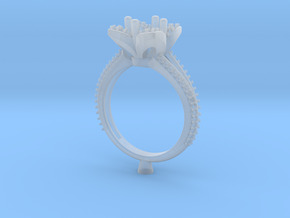 CC4 - Engagement Ring 3D Printed Resin Wax .